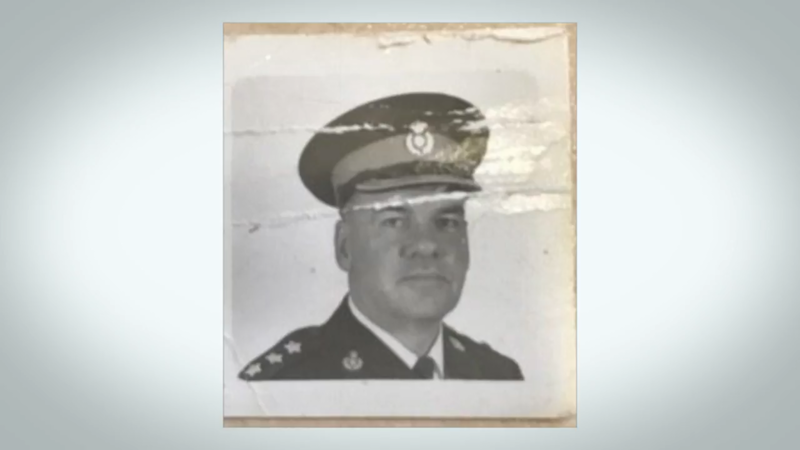 Gaspar, El Lugareño: Who was the Canadian Sgt. Pepper who protected the Beatles? Who was the Canadian Sgt. Pepper who protected the Beatles?